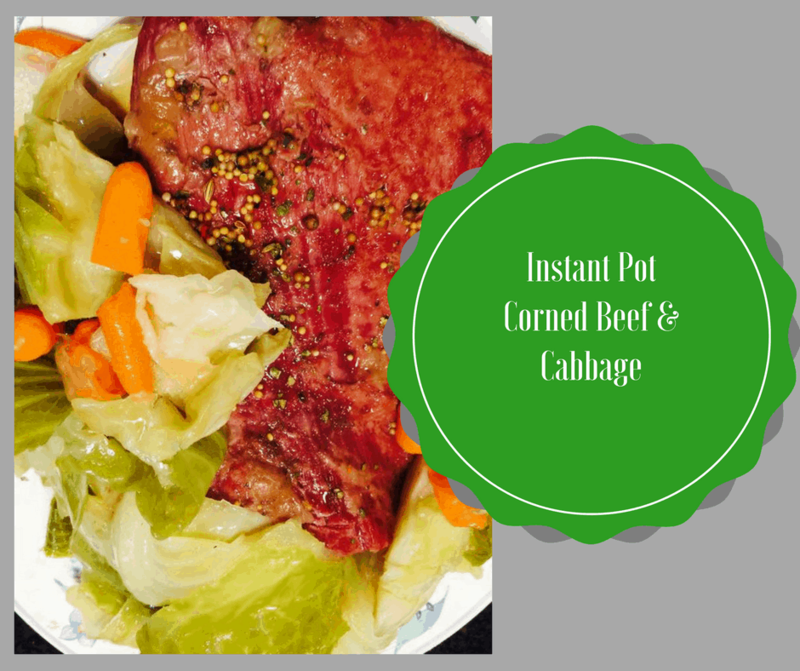 You can not get more traditional, for St. Patrick’s Day than corned beef and cabbage. I always serve it on St. Patrick’s Day. I should try and remember to add it to my menu when it is not St. Patrick’s Day because my family loves it. I have been working on finding the perfect balance for making it in the Instant Pot. 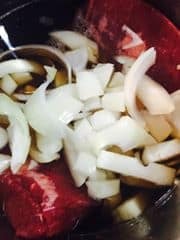 My husband who grew up in a Jewish household ate a lot of beef brisket, which I will be working on shortly. 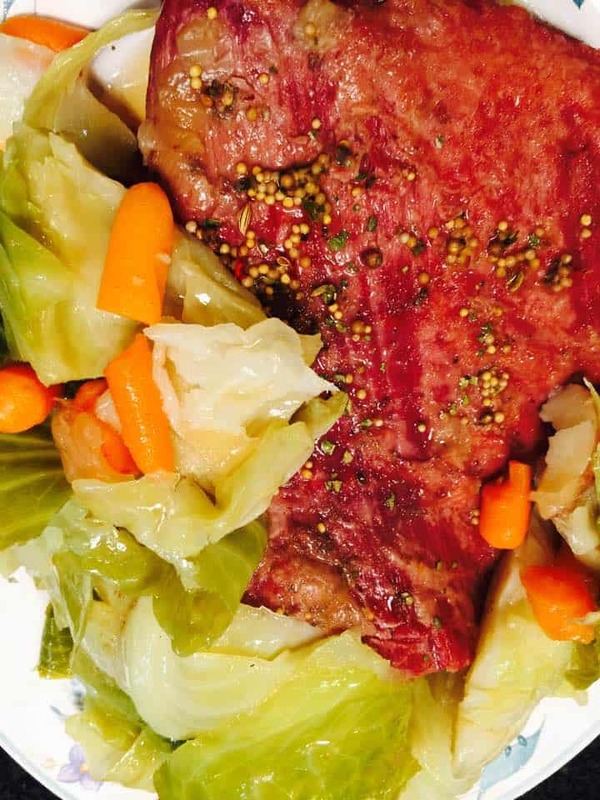 Corned Beef and Cabbage, I hope you and your family enjoy it! And, enjoy your St. Patrick’s Day!! 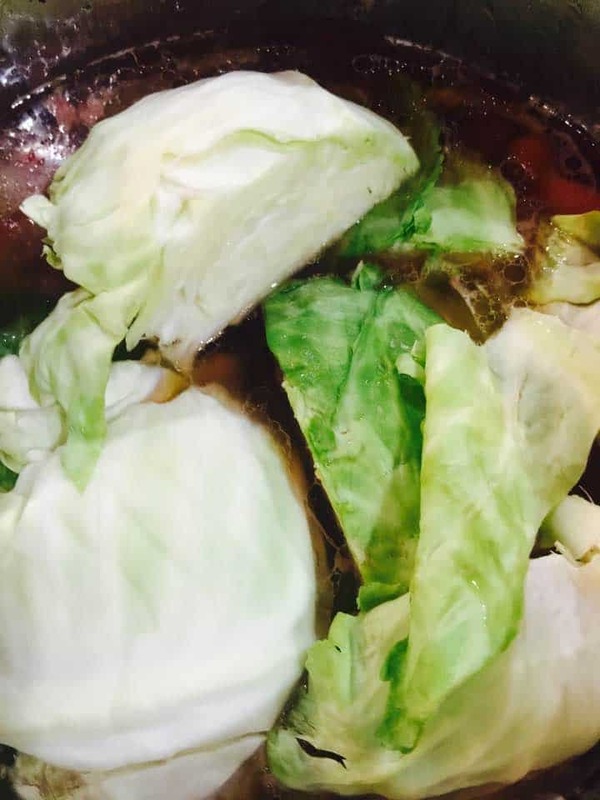 Add the potatoes, carrots and cabbage and put the lid back on. Set the High Pressure on for 3 minutes, when it beeps do a natural release and return the brisket, to the Instant Pot.